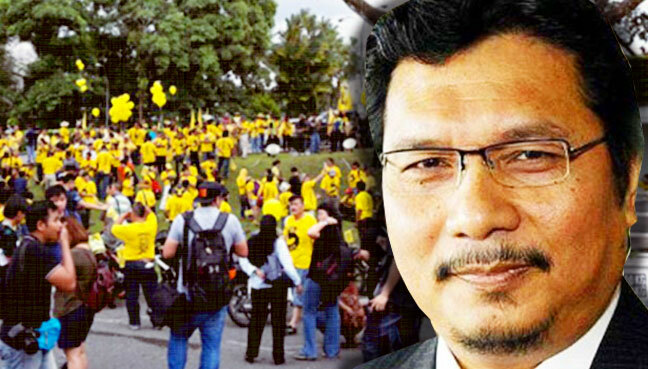 KUCHING: A former senator says the low turnout at yesterday’s Sarawak Bersih rally showed a lack of trust among Sarawakians of an organisation that might have a foreign agenda. 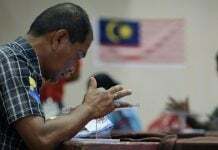 Idris Buang, a Supreme Council member of Parti Pesaka Bumiputera Bersatu, said Sarawakians had shown political maturity in the face of empty rhetoric by the organisers. “The rally yesterday was a mere whimper,” he told FMT when asked to comment. Organisers said 400 people turned up, compared to the 5,000 at last year’s rally. 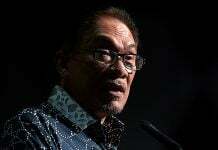 Sarawak Bersih leaders have said the local chapter is locally funded through public donations, and some funds from the main office in Petaling Jaya.